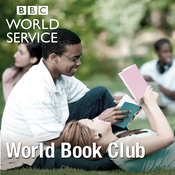 This month a special edition of BBC World Book Club coming from Nairobi in Kenya. Lawrence Pollard talks to celebrated Kenyan writer Ngũgĩ wa Thiong'o in the company of an enthusiastic audience of readers and students who have gathered in the bustling bookshop of Nairobi University where Ngugi was once a director. 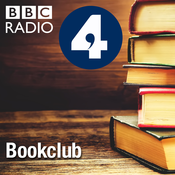 We’re discussing Ngũgĩ's landmark novel A Grain of Wheat, set in the wake of the Mau Mau rebellion and on the cusp of Kenya’s independence from Britain. In it the tangled narratives of a group of Kenyan villagers interweave to tell an epic story of love tested, friendships betrayed and myths forged, confirming Ngũgĩ's status as a giant of African writing. 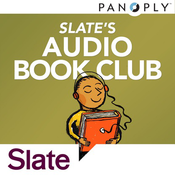 World Book Club talks to one of the world’s leading thriller writers, British-born Lee Child. Killing Floor is the first book in the internationally popular Jack Reacher series and presents the all-action hero for the first time, as the tough ex-military cop of no fixed abode: a righter of wrongs, and not a man to mess with. Early one morning Reacher jumps off a bus in the middle of nowhere and walks 14 miles down an empty country road. The minute he reaches the town of Margrave he is thrown into jail. As the only stranger in town a local murder is blamed on him, but as nasty secrets leak out, and the body count mounts, one thing is for sure: They picked the wrong guy to take the fall.